Free shipping. Buy direct from HP. 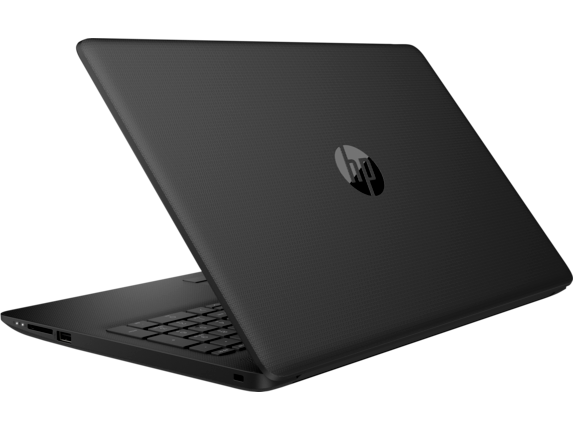 See customer reviews and comparisons for the HP Laptop - 15t touch with Intel i7. Upgrades and savings on select products. Stay connected and entertained for up to 13.15 hours  with a long-lasting HP fast charge battery, rich HD  or FHD  display, and HD camera on select models. Plus, easily store and enjoy your favorite music, movies, and photos with ample storage options. When your schedule keeps you on the move, you need to know that your devices can keep up. The HP laptop 15t touch is packed with features to ensure that you never miss a beat, no matter where your day takes you. Enjoy extended battery life, reliable results, and serious power in a stylish package. With the choice to include industry-leading processors, graphics, and memory in addition to an eye-catching touch screen display, it’s a well-rounded device that won’t burst your budget. Enjoy an affordable solution that doesn’t quit with a notebook engineered to keep you moving. Take charge of your day with a notebook that offers a wide variety of customization choices so you can tailor your experience to your specific needs and style. Choose from seven unforgettable color options to personalize your device and make it stand out in the crowd. The streamlined, compact design makes it easy to transport your notebook anywhere. Stay on top of homework, make final tweaks to that big project, or grab some well-earned entertainment time. Every task shines on your choice of 15-inch High Definition (HD) or Full High Definition (FHD) display. And with a battery life that can last more than 13 hours, this HP notebook lets you stay on top of everything, even when you’re miles away from a power outlet. Getting top-of-the-line results from your notebook shouldn’t come with an exorbitant price tag. 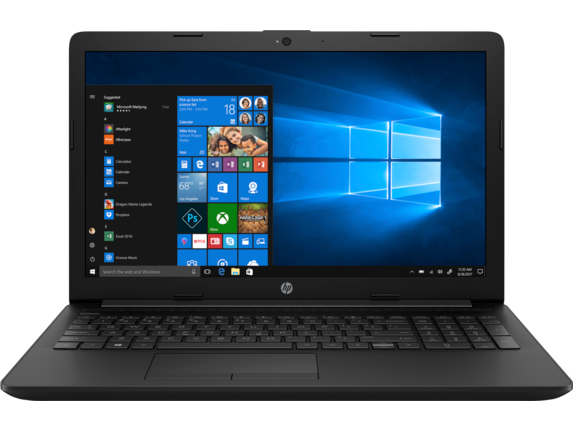 Affordable without compromising power and reliability, the HP laptop 15t touch features industry-standard solutions in processing power, memory, security, and graphics to deliver an elite experience that doesn’t break the bank. Harness the power of a 7th Generation Intel® Core™ i7 processor for fast response and the power to multi-task effortlessly, even when you’re running the most demanding programs. With this processor, you can do more than ever, work more efficiently, and enjoy higher quality performance from your notebook. Watch as every project, video, design, and image comes to life with Intel HD Graphics 620 powering the touch display. It’s optimized to produce more vivid resolution and color representation so you can enjoy more dynamic visuals every time you turn on your notebook. More than a dazzling display, the HP 15t features intuitive touch controls that give you more freedom to work the way you want. 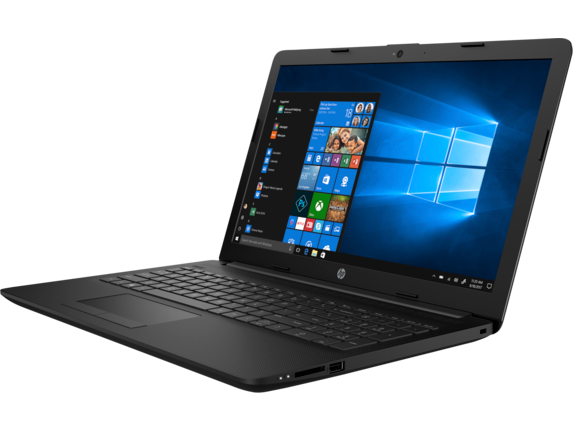 Explore the latest innovations in performance, style, and portability with a notebook engineered to provide next-generation results at an amazingly affordable price. Explore a host of accessories from HP® designed to enhance, elevate, and complement your HP notebook. For true liberation from the power cord, the HP Powerup backpack is a stylish and functional solution to ensure that you never run out of power. With this battery, you can keep your laptop, tablet, and smartphone fully charged even longer, so all-day adventures won’t be interrupted by a desperate search for a charging station. These features and more make the HP Powerup backpack ideal for city commutes, road trips, and everyday use. A fun and exciting accessory for your HP laptop 15t touch is also an innovative way to share your favorite moments. The HP Sprocket photo printer is a compact, unique device that lets you print instantly from your notebook, smartphone, or any other device. Turn your social media feed into a physical keepsake to make special moments even more memorable. Capable of instantly producing 2 x 3-inch photos with an adhesive backing, you can share your fondest memories with your friends or decorate your walls with vacation selfies. Use the HP Sprocket App to customize your photos and add fun effects and filters to make every snapshot one-of-a-kind. Discover endless possibilities as you watch your camera roll transform from your screen to a tangible, unforgettable treasure. Discover these and many other options to get the most out of your device. 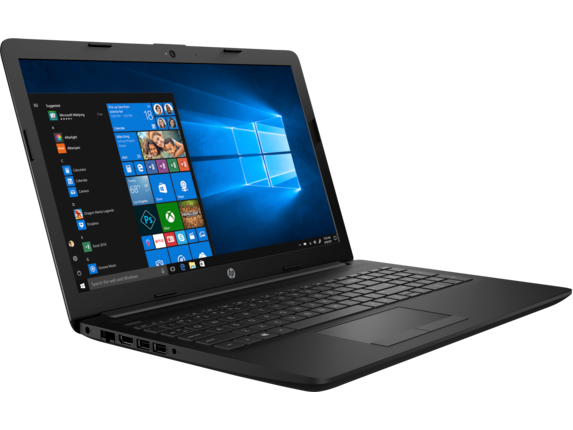 With a wide range of options to match your style, performance power that can keep up with your busy schedule, an incredible price, and a compact design that delivers effortless portability, the HP laptop 15t touch has what you need to stay on top of work, entertainment, and everything in between.